Permanently Part Time is live! My success is your success. And your success is my success! Permanently Part Time has everything you can think of! 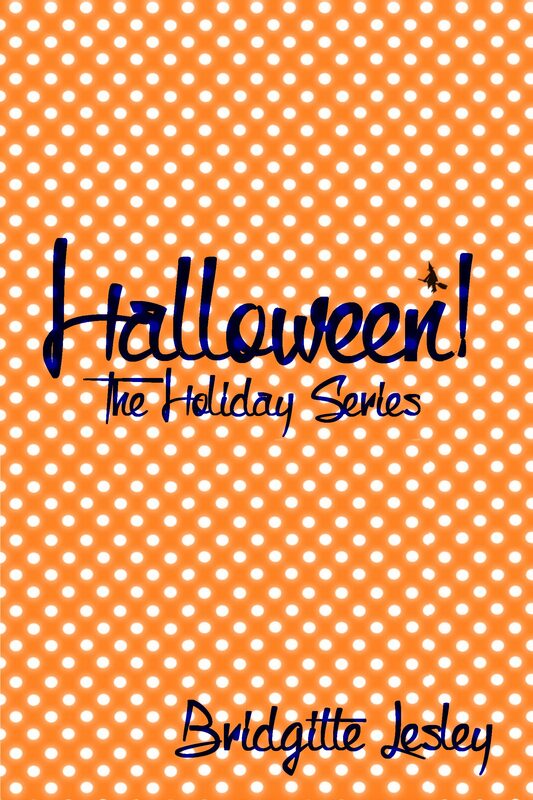 The Holiday Series will cover all sorts of different holidays and special days celebrated around the world. The first in the series is Halloween! Halloween is celebrated in many countries but there are so many people who don’t really know what Halloween is all about. I was one of those. What comes to mind is that it is all about dressing up. It is all about sweets and candy. Bats, pumpkins and skulls are what it is about. Take a read and find out what Halloween really is about. There are so many questions to be answered and so much to learn. Do you know the real history of Halloween? Wendy explains it well! 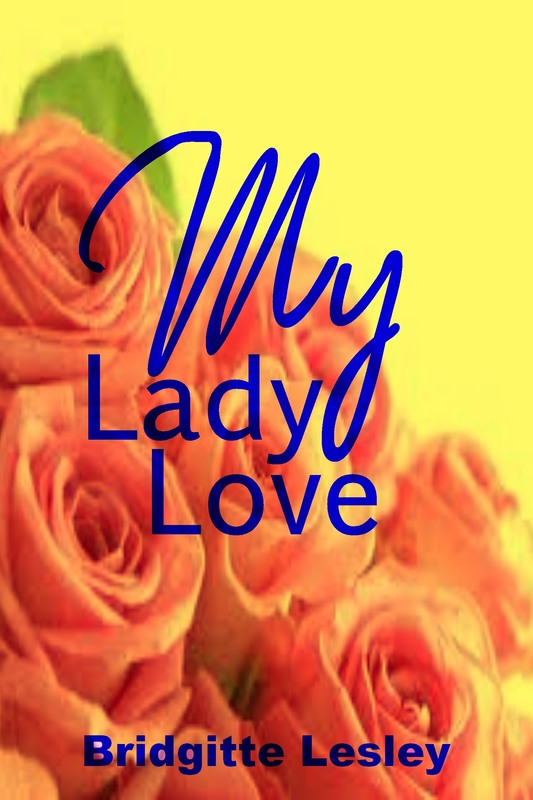 My Lady Love is jam packed with so much fun. As bright as the cover it is a ‘happy’ read. Oh there are moments that you are going to frown. We always need a little twist! The setting is at a Bed and Breakfast. Nothing like the normal though. It is truly a home from home. A place I would rather go if I was on a business trip or even a holiday. The goings on will make you chuckle. The characters are very different but I am sure you are going to come to like them. You might even pick a favourite! Who will it be? Mrs. Jeeves, Peter, Claire or someone else? Introducing a new character to a reader is a passion. Literary fiction is exactly that! Where a story is woven around a character, or even a few. At the same time, romance is part of the deal. I love a happy ever after. But I do enjoy weaving the story of how characters get to meet. In all my novels you will find that thread of romance. From the beginning to the end. Romance is a passion. Silke left Grant under a gloomy and heavy cloud. Her best friend had become her enemy. Silke and Kai made their way home. It had been a few years and her family wasn’t aware that Kai existed. She had to right her wrongs. Kai needed to meet her relatives. But Silke wasn’t prepared in any way as to what was waiting for her. Grant doted on his daughter Claire. There were many questions that he couldn’t answer. She looked nothing like her biological mother but had the markings of the woman he had always been in love with. Once Grant realized Silke was home he had to clear the air. He had to explain what had happened. She needed to know the truth. What she thought was the truth was far from it. Emma didn’t feature in his life. She never had. He did have feelings for Emma though – pure hatred. He would get through to Silke even if he had to bide his time. Kai and Claire’s lives were entwined. Did their parents have the same? Nothing out of the ordinary when a couple meets and they both have children. What matters is that they become ‘ours’. Oh they sure did! In so many families there is a ‘yours’ and a ‘mine’ scenario. Your children. My children. And sometimes ‘ours’. Dawn and Dutch had both had it rough. Their partners had both moved on. Leaving them both thinking that they were pretty useless. In everything including the bedroom duties. Which really was not the case. It was a Sunday afternoon when Dawn had taken her family out to lunch that she met Dutch. Dutch was with his family doing the karaoke. At a little pub come restaurant. Dawn became the star performer but soon had to run off. Soon enough Dutch and Dawn started dating. They weren’t youngsters. But the feelings coursing through their bodies were both new and strange. They hadn’t lived their lives when they should have. They had one tiny little tiff which provoked the little jealous monster. But it soon blew over. Dutch’ family soon became Dawn’s. Dawn’s family admired Dutch. It ended up as ours. A chuckle awaits you! Enjoy!